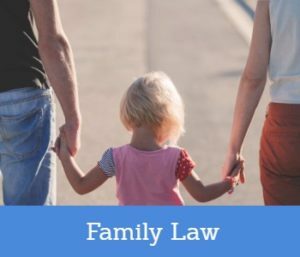 When things go wrong with the family, especially when children are involved, you need the right advice from specialist family law solicitors and you need that advice quickly. Solicitors Near Me UK connect you with specialist family law solicitors free of charge, so that you can talk with them, discover your options and the decide what (if anything) you want to do. Where Are Our Specialist Family Law Solicitors?